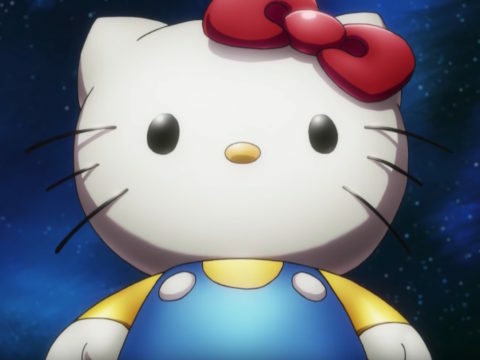 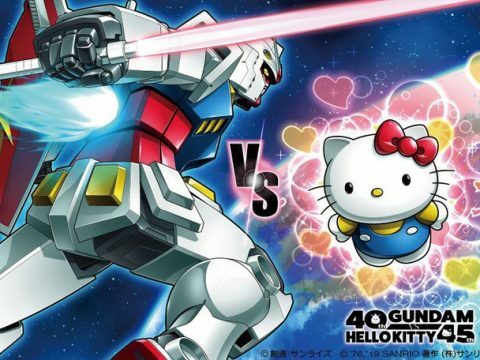 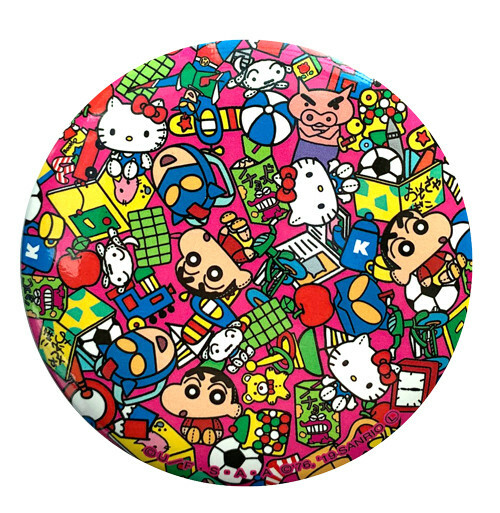 First off, wow, Hello Kitty is 45! 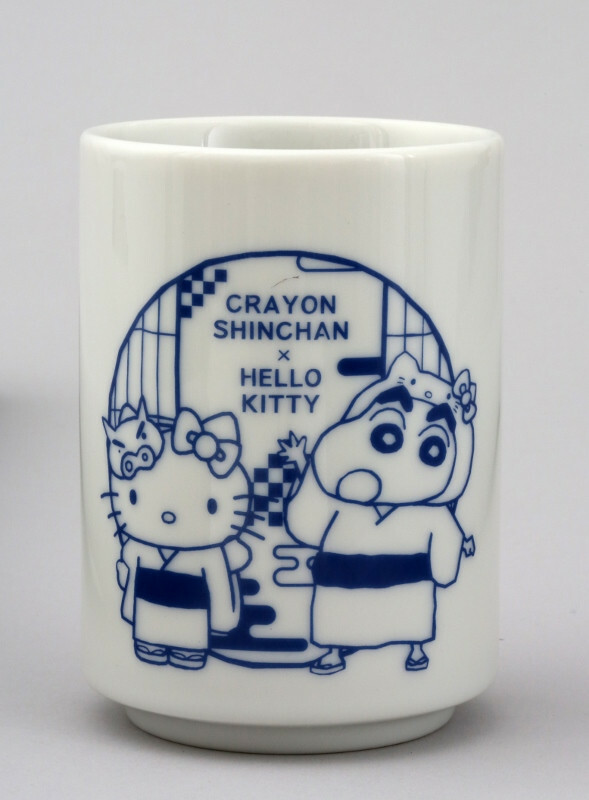 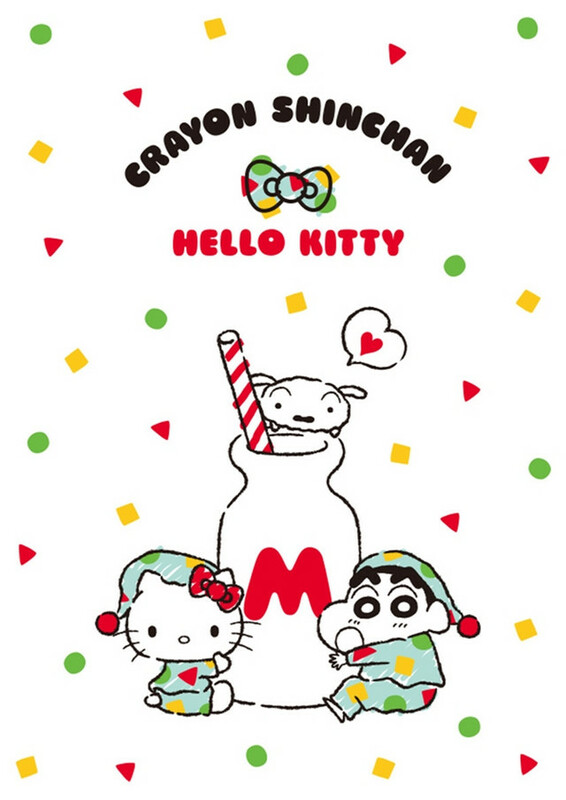 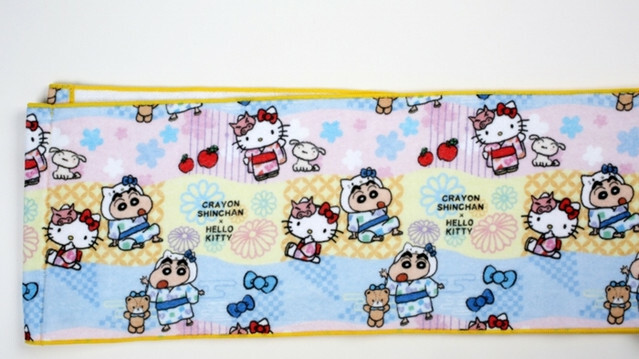 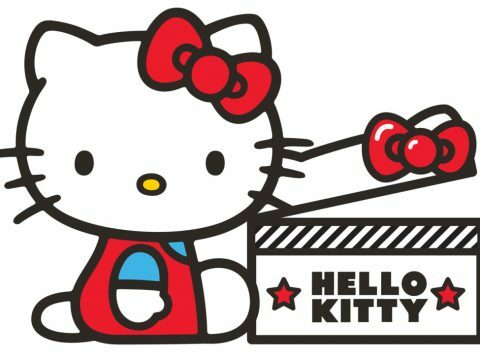 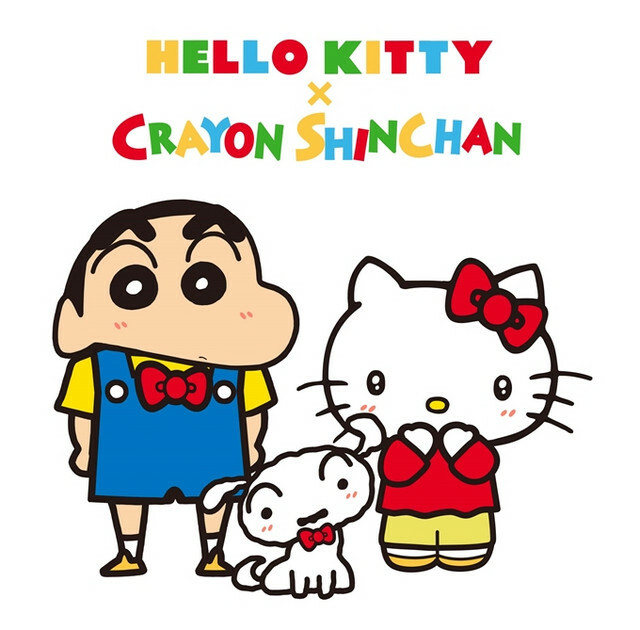 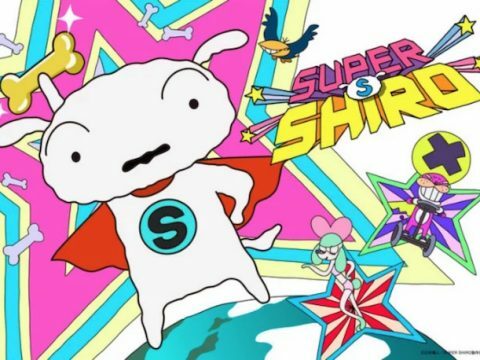 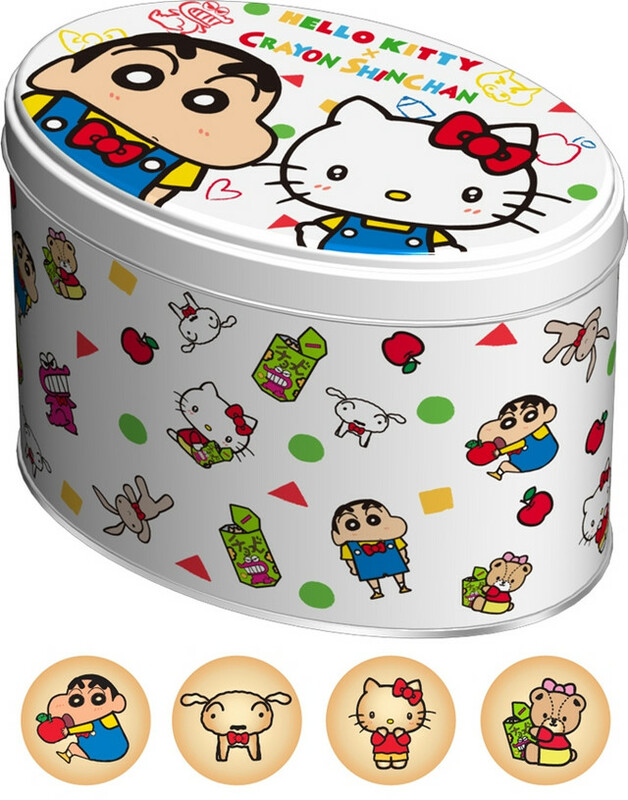 The iconic Sanrio brand is celebrating this anniversary milestone in a unique way, with a little help from the Crayon Shin-chan manga series. 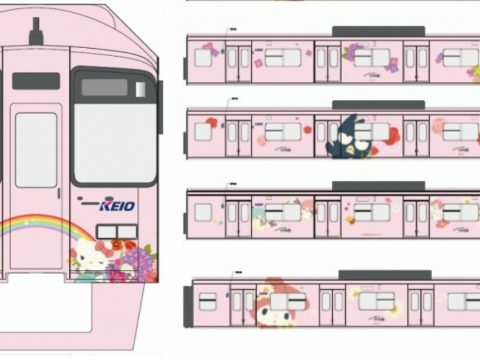 The collaboration officially kicks off in Japan on February 5, and it will bring a bunch of exclusive goods along for the ride. 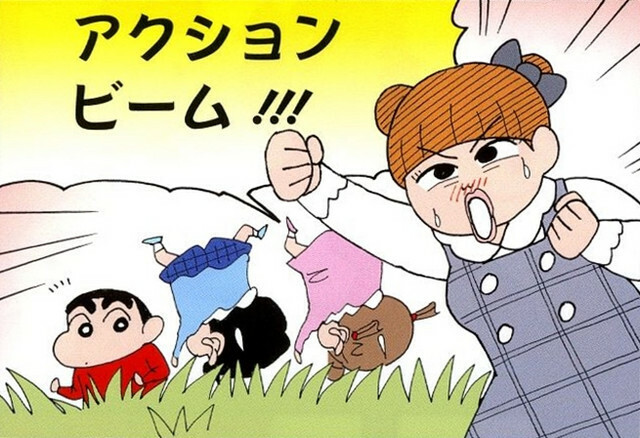 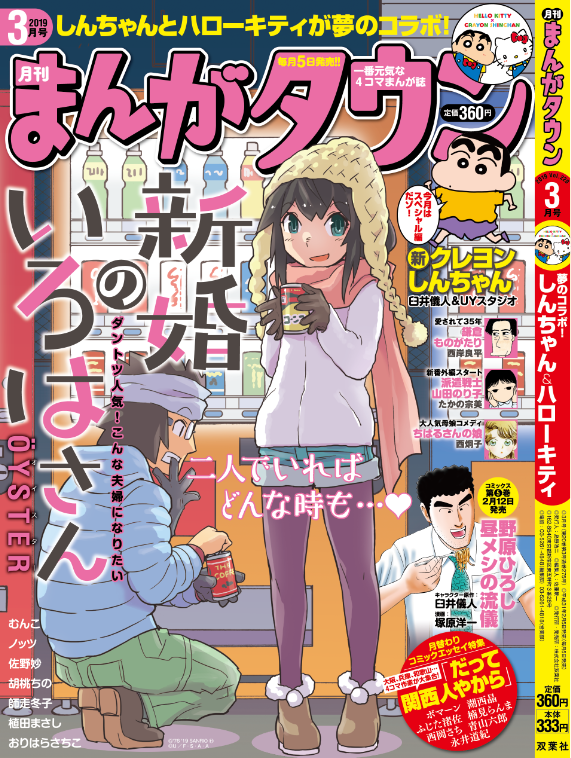 In addition to all the goods, Shin-chan will meet Hello Kitty designer Yuko Yamaguchi in a special one-shot manga in the March 2019 issue of Futabasha’s Manga Town magazine. 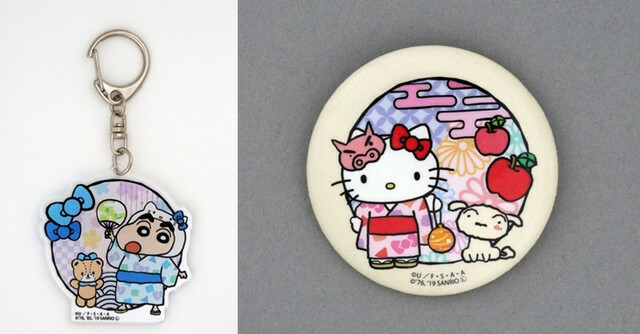 And goods, which range from acrylic keyholders and tin badges to mugs, towels, can mirrors, print cookies, and some upcoming goods specifically crafted for adult women. 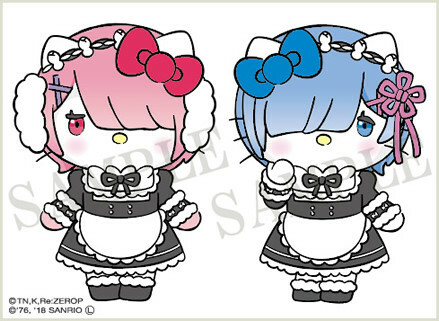 Here’s the visual for the upcoming limited adult women goods, which will be released on February 14, with further details to come.